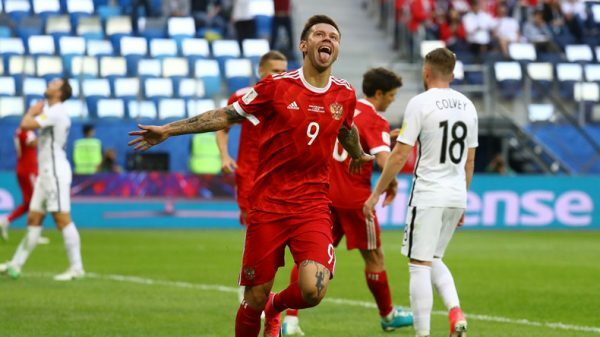 The full set of 32 teams for the 2018 World Cup in Russia is complete, so we thought it would be a good opportunity to find a little bit about each side. The World Cup final lineup includes two sides making their debut (Iceland & Panama) and all the previous World Champions except one (Italy): Uruguay, Brazil, Germany, England, Argentina, France and Spain. 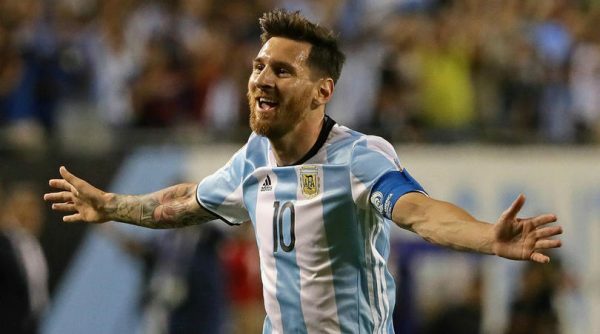 Despite the issues with Lionel Messi and a disappointing qualifying campaign, Argentina are in the World Cup for a 17th time, following a string of runner-up finishes in various competitions, including losing in the Final of the 2014 World Cup. They’ve also placed 2nd in four of the last five Copa America tournaments, including the last two. La Albiceleste are 2-time World Champions, winning in 1978 and 1986. 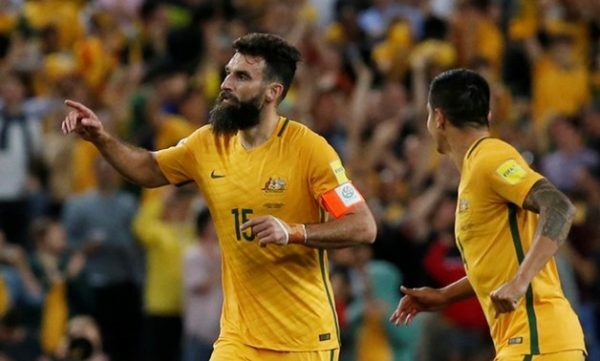 Australian football hasn’t looked good recently, but they’ve still managed to make it out of the Asian qualifiers, beating Syria in the Asian playoffs followed by knocking out Honduras in the playoff. It is the 5th World Cup for Australia and 4th in a row, last time doing quite poorly in the group stage. 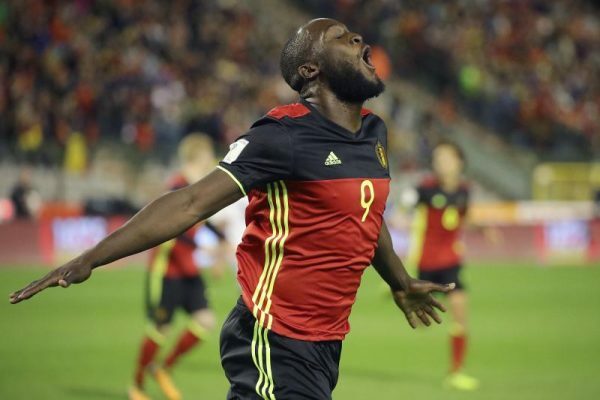 Finishing first after going undefeated in their qualifying group, Belgium enter their 13th World Cup with high expectations, hoping to at least emulate their quarterfinal finish in 2014. The best the Belgian side has ever managed in a World Cup is semifinal, making it that far once, in 1986. The Belgians also reached the Euro 2016 quarter finals in their most recent major tournament. 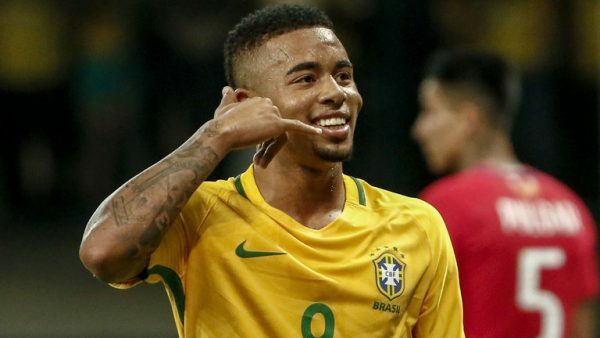 After disappointing exits in 2006, 2010 and especially 2014, Brazil are heading into the World Cup in Russia with their swagger back, finishing on top of the South American qualifying group, losing just once in 18 matches. It’ll be the 21st World Cup for Brazil, the only nation to make every one of them, and still the leading side in titles, with 5 World Cup trophies to its name: 1958, 1962, 1970, 1994 and 2002. They lost 7-1 to Germany in the semifinal last time around, despite playing at home. From a pleasant surprise in 2014 (making the quarterfinals) to a team no one can relax against, Colombia are headed to the World Cup for a 6th time, packed with expectations. They made the semifinal of the 2016 Copa America, their best finish since 2004. Colombia finished 4th in the South American qualifying group, showing poor form in the final matches. La Sele finished 2nd in the North American qualifying group en route to their 5th World Cup. In 2014, Costa Rica made it all the way to the quarterfinals, and managed not to lose a single match through the entire tournament. 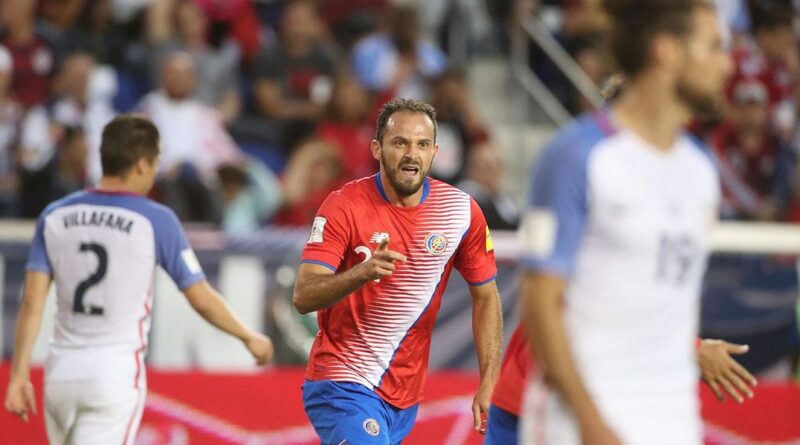 Costa Rica reached the semifinal of the most recent Gold Cup but couldn’t get out of the Group Stage in the 2016 Copa America. Semifinalists in 1998, Croatia have failed to make it out of the Group Stage in their other World Cup appearances (this will be their 5th), the last of which in 2014. Finishing second in their qualifying group behind Iceland, Croatia had no trouble brushing Greece aside in the playoff, winning 4-1 on aggregate. Back in the World Cup after missing out on the tournament in 2014, Denmark went through the playoffs to qualify, beating Ireland 5-1 on aggregate. This will be the 5th World Cup for the Danes, who peaked with a QF appearance in 1998. Their best European Champions performance came in 1992, stunning everyone to win the tournament. 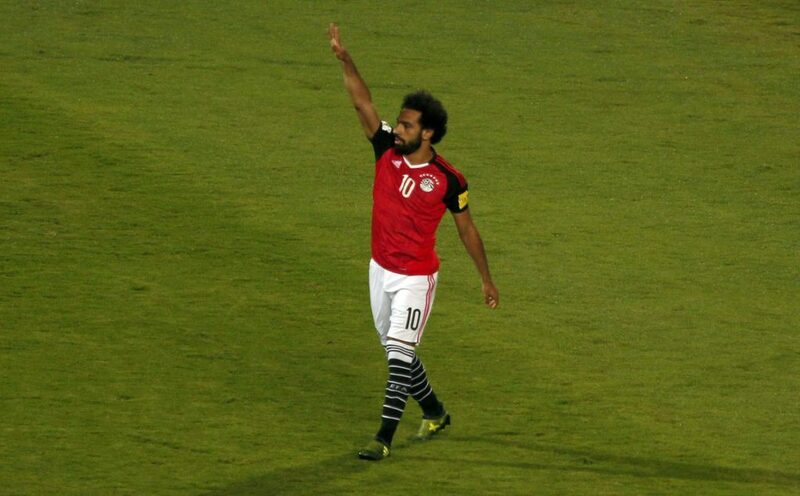 Egypt make it to only their 3rd World Cup and first since 1990, finishing top of their qualifying group, leaving Ghana behind. Seven-time African champions, Egypt finished as runners-up in 2017, losing to Cameroon. 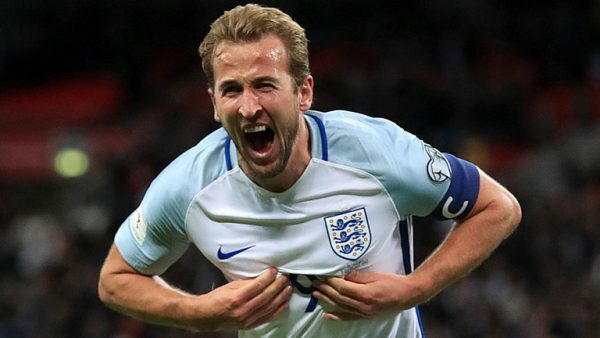 Undefeated in their qualifying group, England make it to their 15th World Cup, with their disappointing 2014 experience still ringing, failing to win a single match. In Euro 2016 things weren’t that much better, knocked out by Iceland in the round of 16. England won the tournament in 1966 when hosting it. Their best non-host performance was in 1990, making the semi final, losing to West Germany in a penalty shootout. 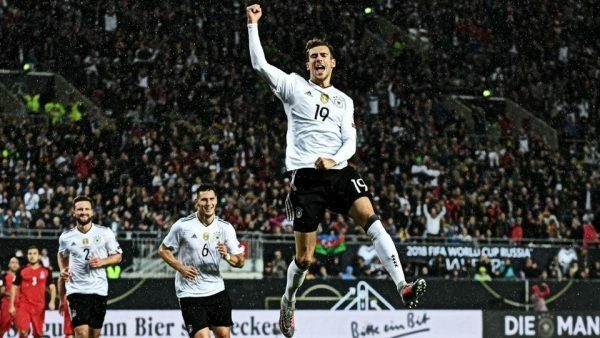 The defending World Champions had no problem making it back to the tournament for the 19th time (including West Germany appearances), finishing with a perfect 10 wins in 10 matches in the group stage, leaving the likes of Northern Ireland, Czech Republic and Norway well behind. With something of a B team, Germany won the Confederations Cup, and a year before reached the semifinal of Euro 2016. Die Mannschaft has 4 World Cup trophies: 1954, 1974, 1990 and 2014. 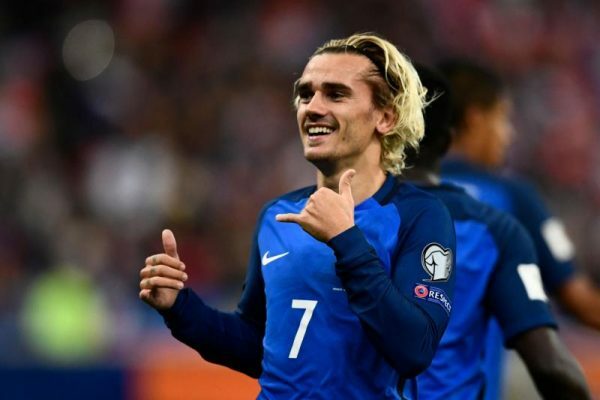 In terms of their World Cup performances, France have been somewhat inconsistent. Since winning the title for the first time in 1998, it’s been group stage (2002), final (2006), group stage (2010) and quarter finals (2014), while making the final of Euro 2016, losing to Portugal. France were less than stellar in the qualifying campaign, but still finished first ahead of Sweden and Netherlands. After becoming everyone’s favorite underdogs in their stunning Euro 2016 run, reaching the quarterfinal, Iceland finished first in their qualifying group, ahead of Croatia, Turkey and Ukraine. This will be the 1st World Cup for Iceland. Iran qualify to the World Cup for the 5th time, making it consecutive tournaments for the first time in their history, following a winless appearance in 2014. 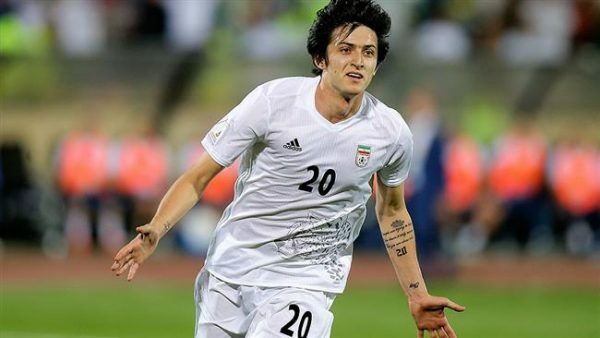 Iran finished undefeated in their Asian qualifying group, ahead of even South Korea. They made the quarterfinals in their last Asian Cup appearance. This will be the 6th World Cup for the Samurai Blue, making every one of them beginning in 1998. 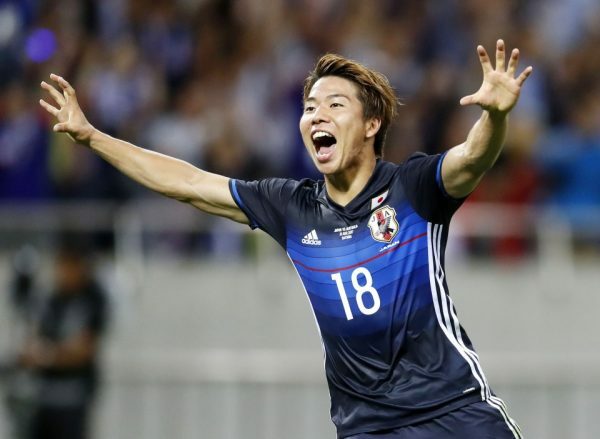 Japan topped the group that included Australia and Saudi Arabia, hoping to make the round of 16 for the third time. They were knocked out in the group stage 3 years ago in Brazil. 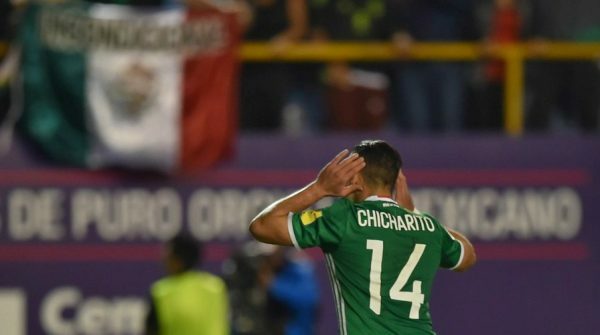 Reliable as clockwork, Mexico make it to the World Cup for the 16th time, hoping to finally break the round of 16 ceiling, failing to get past in their last 6 World Cup appearances. Mexico finished only 3rd in the most recent Gold Cup, while making it to the quarter final of the 2016 Copa America. Their World Cup qualifying campaign was a lot smoother this time, losing just once in 10 matches of the final qualifying group. The Atlas Lions finished first in a tough group, ahead of Ivory Coast and Mali. 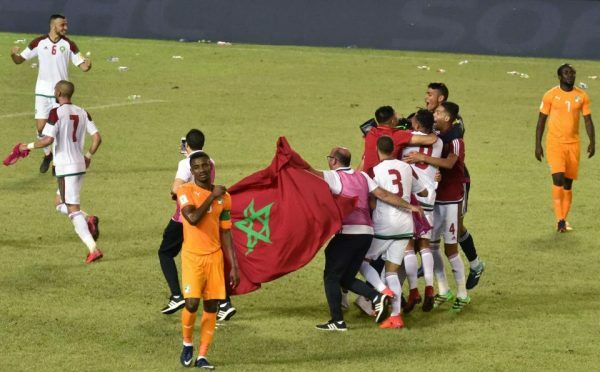 It’ll be the first World Cup for Morocco since 1998 and their 5th overall. They once made it past the group stage, in Mexico 1986. They’ve done rather poorly in the Africa Cup of Nations as well in recent years, getting past the group stage just once since 2004. 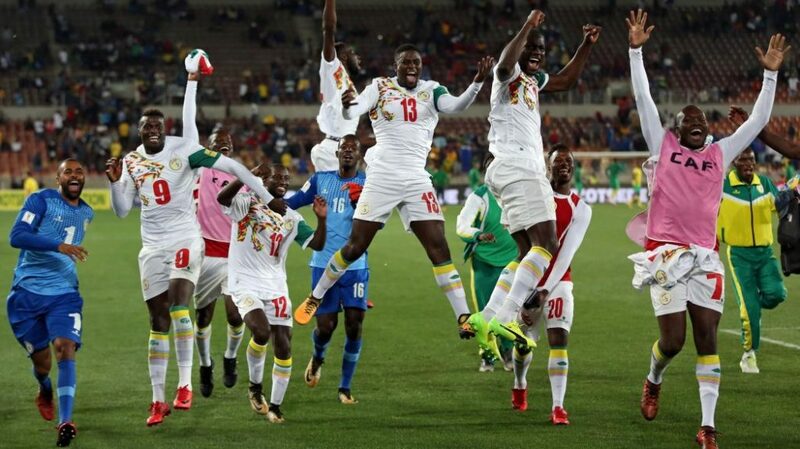 The 2013 African champions are back in the World Cup for a 6th time since 1994 and a third consecutive time, making it to the Round of 16 (tied for their furthest in the tournament) last time around. 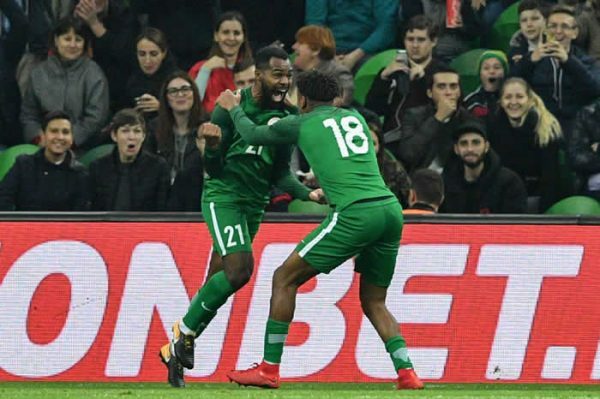 Nigeria finished 1st in their qualifying group, ahead of Zambia and Cameroon. 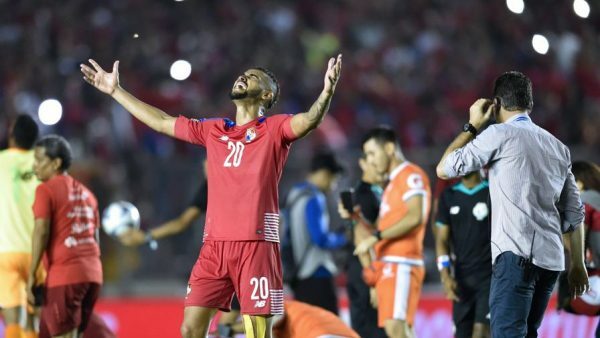 Another team making the World Cup for the first time, Panama finished third in the North American qualifying group. As for smaller tournaments, they won the Copa Centroamericana in 2009, and made the quarterfinals of the 2017 Gold Cup. One of the most surprising name on the list of the 32 teams in the World Cup, Los Incas make it into the tournament for the first time since 1982 and a 5th time overall. Peru finished 5th in the South American qualifiers, sending them to the playoffs, where they beat New Zealand 2-0 on aggregate. 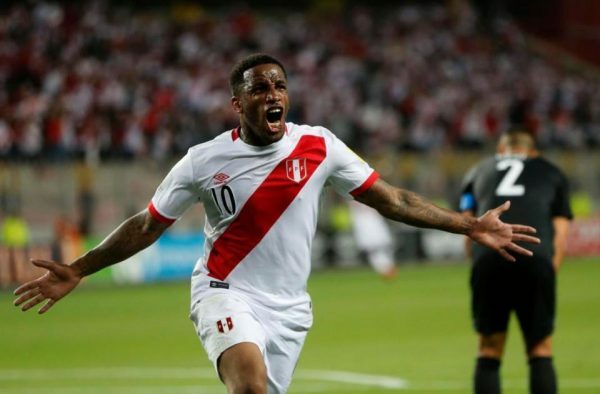 Peru have done rather well in recent Copa American tournaments, including quarterfinals in 2016 and back-to-back semifinals in 2011 and 2015. Surprisingly, Poland will be a #1 seed in the World Cup draw, which will be held on December 1. With 25 points out of 30, Poland topped a group that included Denmark, Montenegro and Romania, qualifying to its 8th World Cup and first since 2006. The side’s best World Cup achievement is ranking third, achieving it in 1982 and 1974. In their last two World Cups, Poland have failed to qualify from the group stage. A Selecção enter the World Cup as European Champions, the side’s first major trophy. It’ll be the 7th World Cup for Portugal, led by Cristiano Ronaldo, hoping to do better than in 2014, when the side didn’t qualify out of the group stage. Portugal’s best performance was in 2006, reaching the semifinal. The side also made it to the Confederations Cup semifinal last summer, losing to Chile in a penalty shootout. 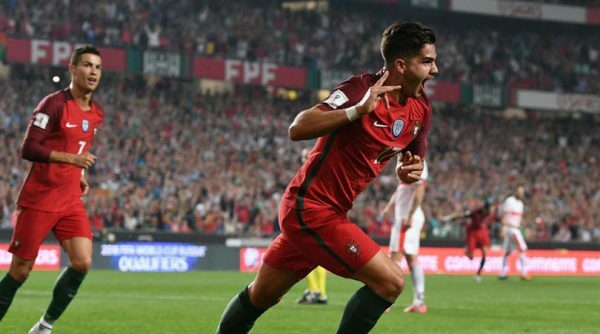 Portugal finished on top of their qualifying group, dropping just 3 points out of 30. The hosts of the 2018 World Cup, this will be the 4th World Cup tournament for Russia since the breakup of the USSR. They’re hoping it’ll be more successful than their previous runs, all ending without making it out of the group stage, including a winless campaign in 2014. Their poor performances include the Confederations Cup, winning one match and losing two, getting knocked out in the group stage. After making the World Cup 4 times in a row from 1994 through 2006, Saudi Arabia missed out in 2010 and 2014, now making their 5th overall appearance. They made the round of 16 in 1994. The Green Falcons finished second behind Japan in their qualifying group. Their recent Asian Cup form has been disappointing, failing to make it out of the group stage in both 2011 and 2015. The big surprise of the 2002 World Cup, Senegal are back for the first time since (and 2nd overall), going undefeated in a relatively easy group. Their recent African Cup of Nations record isn’t too impressive either, making it to the quarter finals in 2017. Perennial underachievers, Serbia make the World Cup for the 4th time since the breakup of Yugoslavia and their first major tournament since World Cup 2010. They finished 1st in a group that included Ireland, Wales and Austria. Their best finish was in the round of 16, back in 1998. This will be World Cup number 10 for the Taegeuk Warriors and 9th in a row. 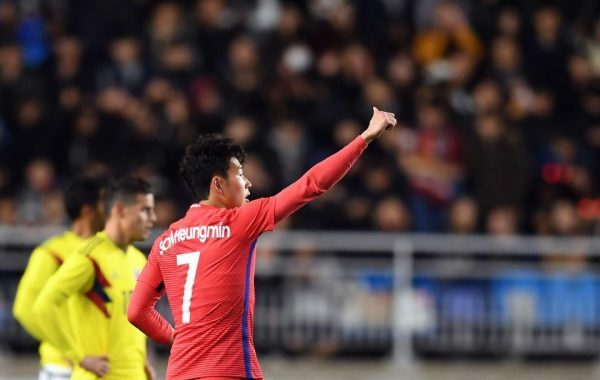 South Korea finished 2nd in their qualifying group behind Iran, as they prepare to do better than in 2014, when they failed to win a single match in the group stage. They finished runners-up in the 2015 Asian Cup, yet their most impressive international feat was in 2002, reaching the World Cup semifinal. 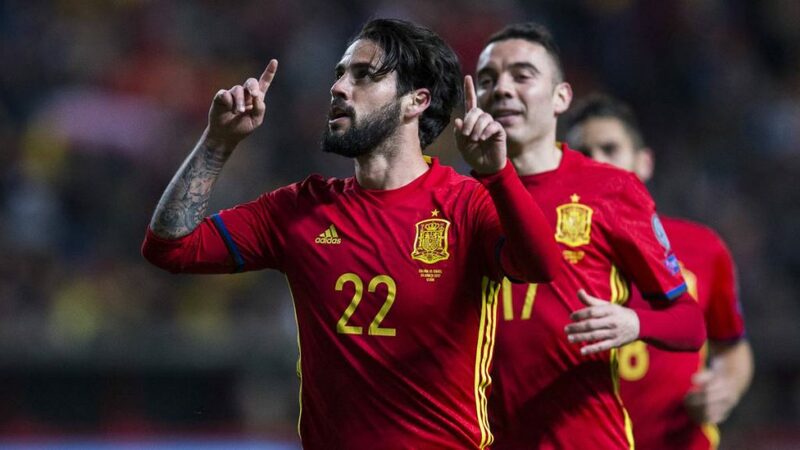 World champions in 2010, European champions in 2008 and 2012 (and also 1964, but people tend to forget), Spain finished first, ahead of Italy, in an impressive qualifying campaign, hoping to put the disappointing 2014 World Cup behind them. Spain disappointed in Euro 2016 as well, losing in the round of 16 to Italy. It’ll be Spain’s 15th World Cup. 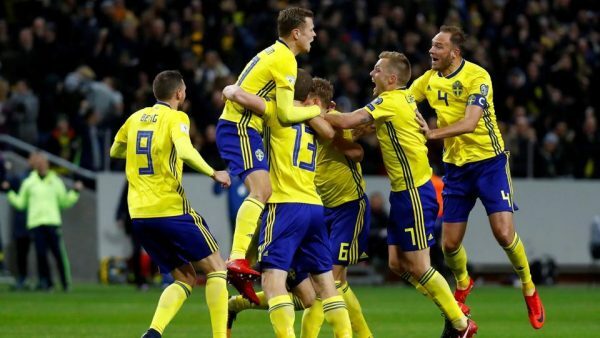 Sweden started its post-Zlatan era quite well, finishing behind France in the qualifying group and knocking out Italy in the playoff to secure a World Cup spot for the first time since 2006. It’ll be Sweden’s 12th World Cup, making the Round of 16 on their last two visits (2002, 2006). Their best finish was runner-up, losing to Brazil in the 1958 final, a tournament Sweden were the hosts of. 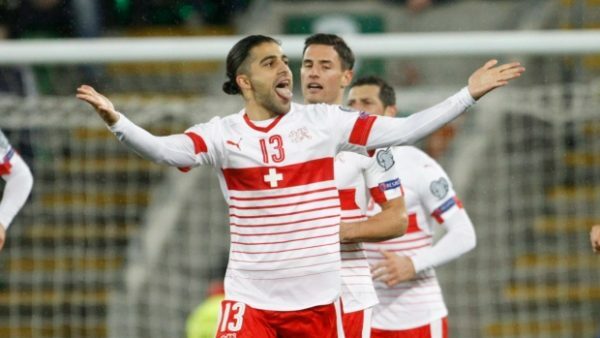 Switzerland reached the final day of the qualifying group with a chance to qualify from the top spot, but lost to Portugal. 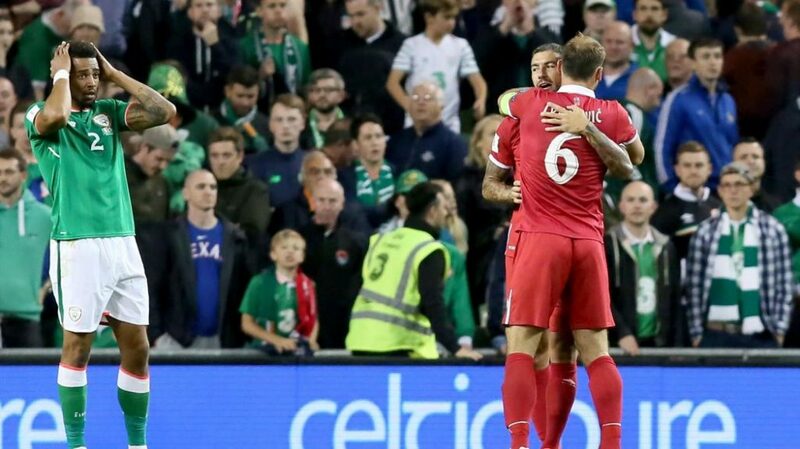 Instead, they squeaked by Northern Ireland (1-0 on aggregate) thanks to a controversial goal from the penalty spot. It’ll be World Cup number 11 for the Swiss, making it to the round of 16 last time, losing to Argentina in extra time. The Eagles of Carthage finished undefeated in their final qualifying group, narrowly ahead of DR Congo. It’ll be World Cup number 5 for Tunisia and their first since 2006. They’ve never made it past the group stage. Consistent participants in the African Cup of Nations, Tunisia made the quarterfinals in the last two editions. 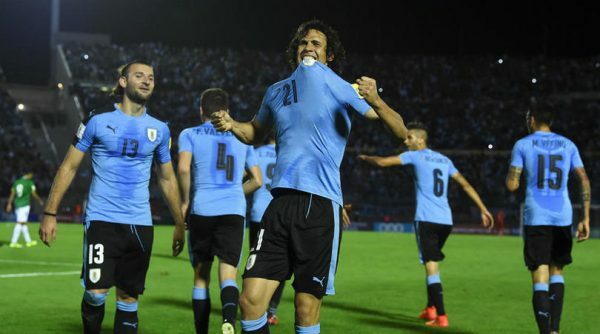 Uruguay finished an impressive 2nd in the South American qualifiers, making it to the World Cup for a 13th time and 3rd in a row, losing in the Round of 16 to Colombia three years ago. The two-time (1930, 1950) World Champions looked bad in the 2016 Copa America, not making it out of the group stage for the first time since 1997.